It’s Bo Time! 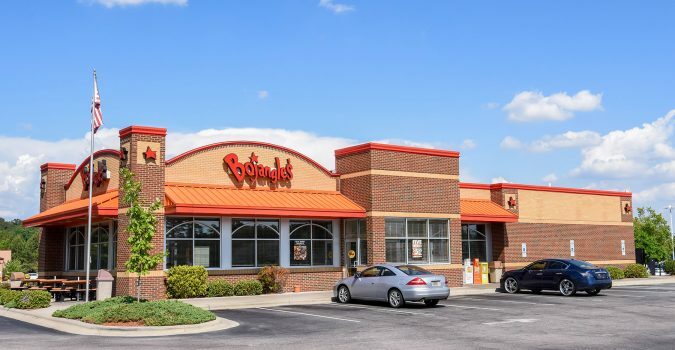 American Engineering is supporting Bojangles’ corporate and franchise expansion efforts by providing site engineering for new stores and remodels throughout the Mid-Atlantic. 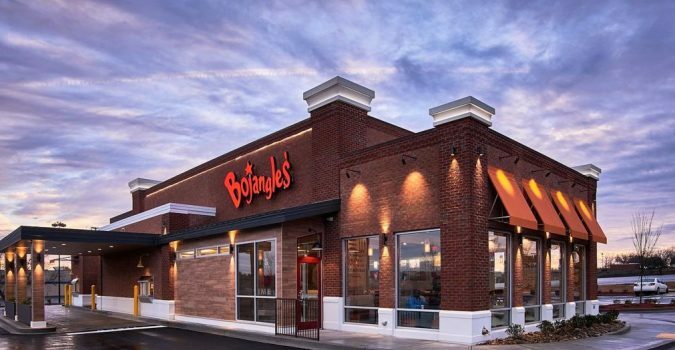 Bojangles knows what works for its customers and seeks to maintain consistency across locations. American Engineering has supported the company as it remodels older locations to refresh with the newest look or designed new sites just like their biscuits – made from scratch. Each scenario brings a new set of challenges as local municipalities require compliance with a multitude of ordinances which can provide obstacles to consistency. Close collaboration with all of Bojangles’ staff and consultant teams allow for a finished location that is hot, fresh, and made to order!